The major ad industry organizations this week asked California lawmakers to revise the state's new landmark privacy law in ways that could make it easier for companies to use data for ad targeting. “The free flow of data online has powered the growth of the Internet by funding innovative tools and services for consumers and businesses to connect and communicate,” the Interactive Advertising Bureau, Association of National Advertisers, American Association of Advertising Agencies, American Advertising Federation and Network Advertising Initiative wrote this week to California Assembly member Ed Chau, who introduced the state's law. 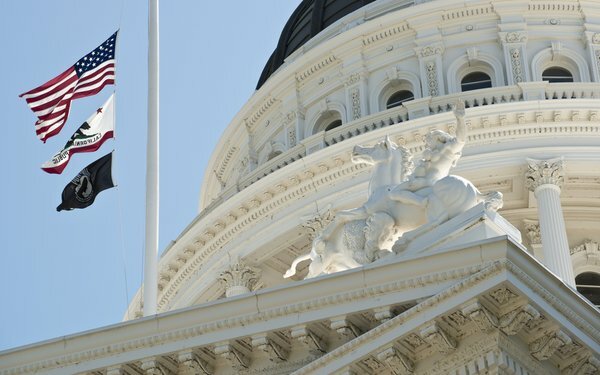 On Thursday, the California Assembly held a hearing about potential revisions to the California Consumer Privacy Act, which isn't slated for enforcement until next year. The law allows consumers to learn what “personal information” about them is held by businesses, and to opt out of the sale of that information. The measure currently defines “personal information” as data that could potentially be linked to households or individuals -- which includes cookies, persistent identifiers, browsing history and IP addresses. The ad industry argued in its letter to Chau that the definition of personal information should be narrowed to exclude cookies, IP addresses and other “pseudonymous” information. The organizations argue that companies may have to connect names with browser cookies, in order to fulfill residents' requests to learn what data is held about them. “To comply with the CCPA’s broad definition of personal information, companies may be forced to identify and associate previously pseudonymous information (e.g., data associated with only an IP address or cookie) with the requesting consumer’s name or email address,” the ad groups wrote.